University of Nottingham > Blogs > Careers blog > Careers Advice > What to Love About SMEs? 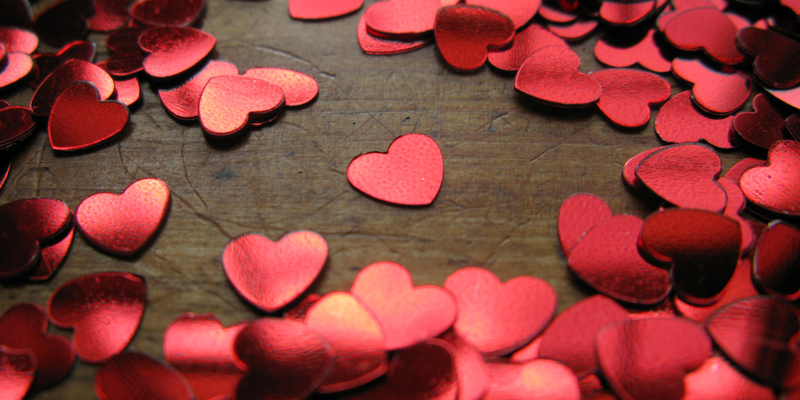 Love is in the air, so we wanted to share our top 5 reasons to love small to medium-sized businesses! A small to medium-sized business is any business that employs fewer than 250 people and has an annual turnover of less than £50 million. According to a report by FSB (Federation of small businesses); 99.3% of all private sector businesses were classed as an SME at the start of 2017. They accounted for 60% of all private sector employment in the UK. When you put it like that, the chances of working for a smaller business at some point in your working life is quite high. Some people believe that working for a smaller business may mean that they won’t get to work on exciting major projects. Also, working for a smaller business is inferior to working for a large corporation. However, did you know that there are many benefits to working for a smaller business that you might not already be aware of? If you’re the kind of person who likes variety in their life, then working for a smaller business might be the place for you. As the workforce in an SME is a lot smaller; it is inevitable that you may be required to work on lots of different projects rather than focus on your own. As there are fewer people in the business; there is a real sense of pulling together to meet the needs of the client or business direction. Working for a smaller business means that there are fewer lines of management to work through before getting something completed or approved. Larger businesses sometimes have more bureaucracy due to the larger structure of the business. This can make implementing new and innovative ideas a bit harder or more time-consuming. If you want to work for a company that can implement ideas quickly, a smaller business might be right up your street. 3) Get your ideas heard! Working for a smaller business means that you may be working in closer proximity to your manager or senior leaders. This might sound intimidating to start with although having a closer working relationship with the senior leaders is positive for your progression. This is a great way to get your successes noticed and get your ideas heard. As the office space is usually smaller in an SME, the likelihood of seeing your senior leaders on a regular basis is greater than in a larger business, you can take advantage of this by offering to meet them for a coffee to discuss your ideas. Don’t be put off by the thought of having greater responsibility. This may seem scary to start with, but this is a really great opportunity for you to add some extra skills or experience to your CV. Learning new things does not finish when you leave university. You will have a more varied opportunity to take on new challenges in the workplace. This is even more prevalent in a smaller business as you can get involved in all elements of the business. As your experience grows, so will your CV. This will provide some excellent examples for when you come to apply for a promotion or if you choose to move on to the next level. Working for a smaller business may come with it some additional perks. As the business may have fewer staff policies in place; there may be room to be flexible with working hours and locations. It is quite common for a smaller business to work on flexitime or allow you the opportunity to work from home occasionally to fit in around other commitments. This can help with work-life balance. Of course, it is worth bearing in mind that there may be times that this might not be possible. This could be if there are project deadlines. However, the freedom to work the hours that suit you may appeal to some. Want to find opportunities in smaller businesses? Why not come to our Big Opportunities in Smaller Businesses Fair on Monday, 18 February 2019? We will have 30 smaller businesses who are looking to recruit students for internships, placements and graduate jobs. Log in to our MyNottingham app to see who is coming. Searching for Jobs Beyond Academia? How Can I Put My PG Experience to Work in Employment?